2014 Godzilla’s Great Counter-Attack: Who Are You? 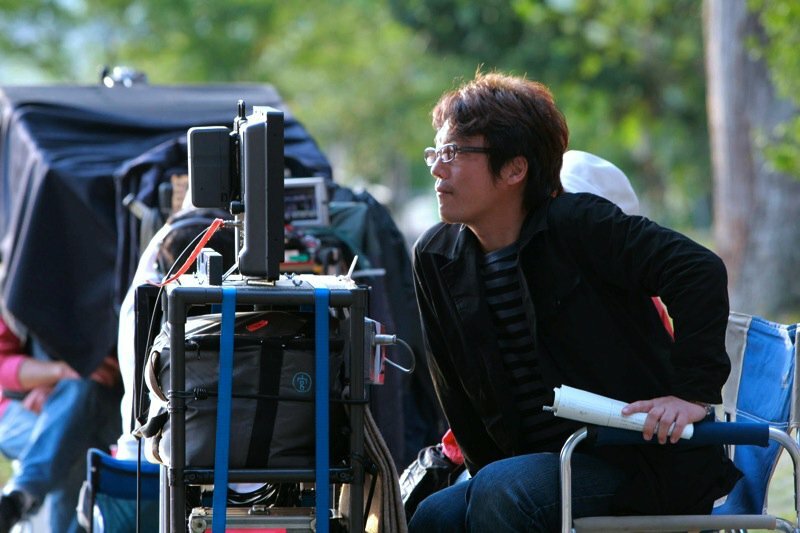 Takeshi Yagi is a Japanese film and television director. In the mid-1990s he joined Tsuburaya Productions, the creators of the popular Ultraman franchise, working as an Assistant Director on TV series such as Ultraman Tiga. He made his directorial debut on the fourth episode of the TV mini-series Moon Spiral in 1996. 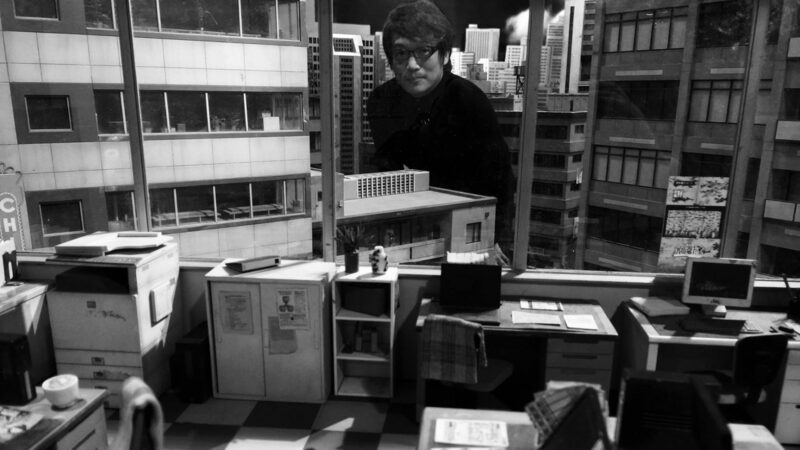 He continued to serve as both a Director and Special FX Director for the Ultraman series until becoming a freelance director in 2008. In 2004, Yagi was credited as the Main Director for Ultra Q: Dark Fantasy. The following year he served as Series Producer for 2005's Ultraman Max, a big critical and ratings hit. In 2007, he acted as the Series Organizer and Main Director for the late-night series Ultraseven X. Around the same time, he also began work on his first feature film, Superior Ultraman 8 Brothers, which went on to becoming the highest-grossing Ultraman film of all time. Copyright ©2016 Takeshi Yagi. | Site maintenance by Jim M. Ballard.